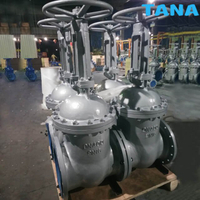 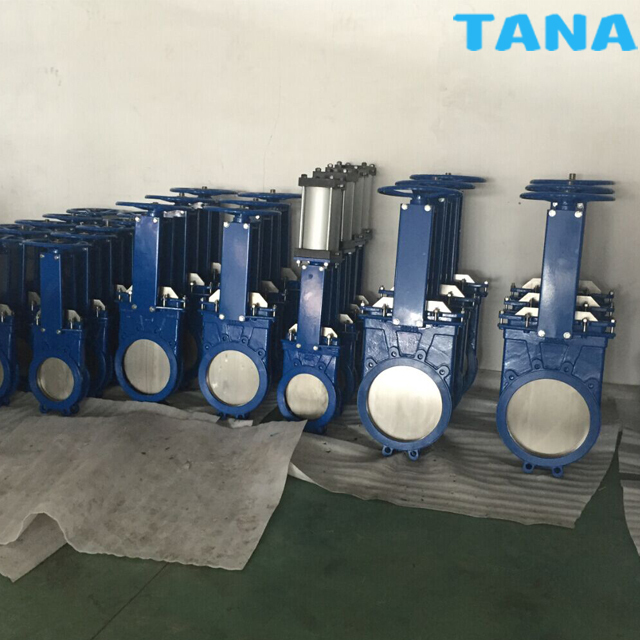 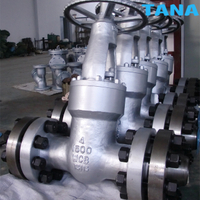 TANA knife gate valves are available in various designs, one-piece body and two-piece bodies, rising stem and non-rising stem, uni-direction and bi-direction structures, resilient and metal seat rings, bonnetless and bolted bonnet designs. 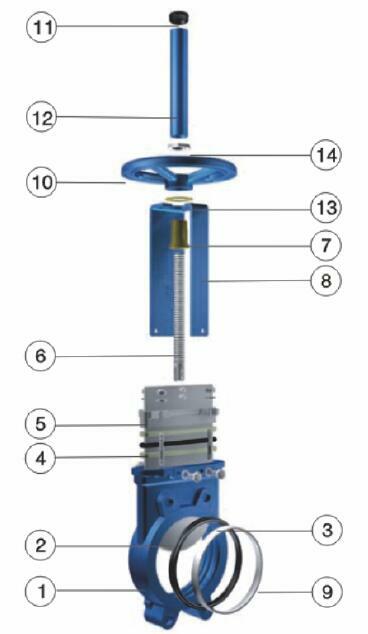 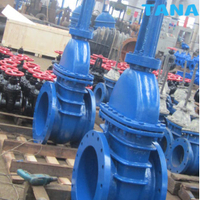 For optional designs, deflection cone could divert the flow of abrasive slurries and protect valve seat from abrasion, V port disc and through conduit design are used for throttling service, per customers' requirements. 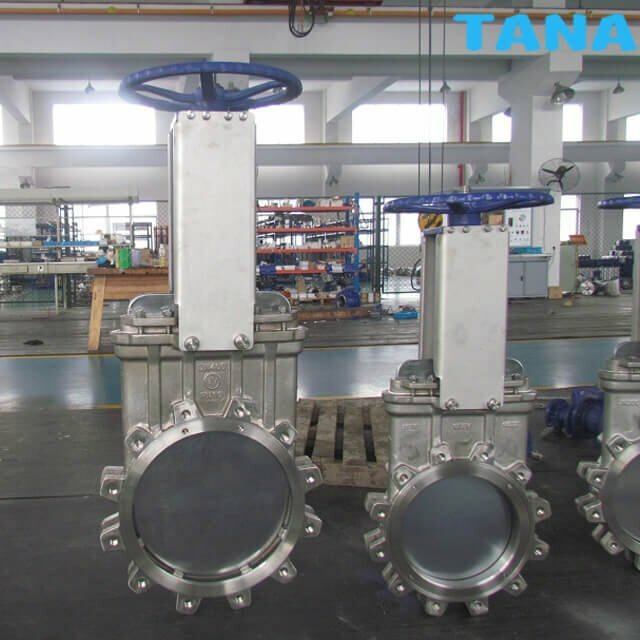 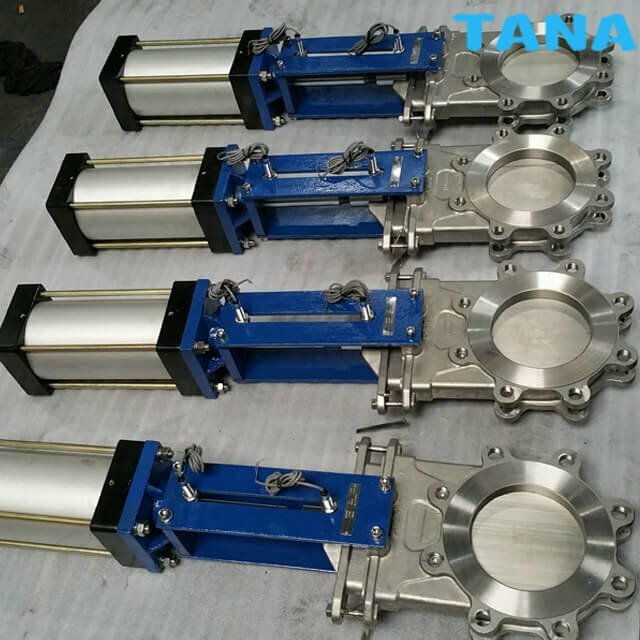 TANA knife gate is a uni-directional or bi-directional lug type valve designed according to MSS-SP-81 and TAPPI-TIS 405 for industrial service ,The design of the body and seat assures non-clogging shut off on suspended solids in industries. 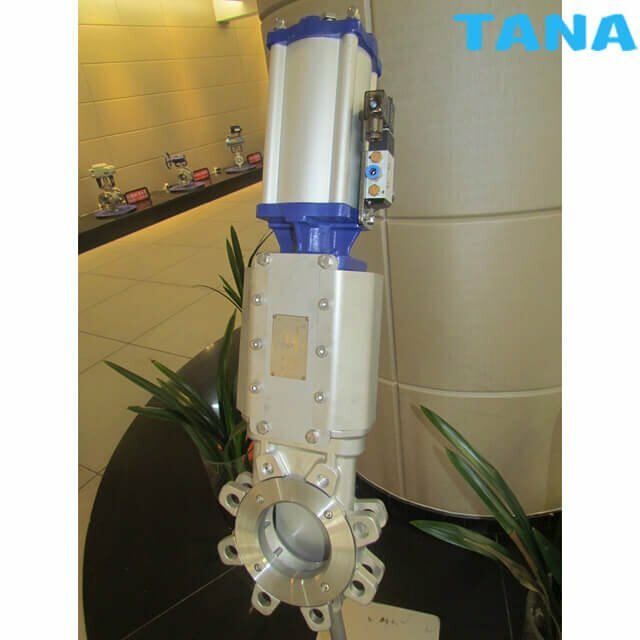 A choice of several actuators and accessories is available. 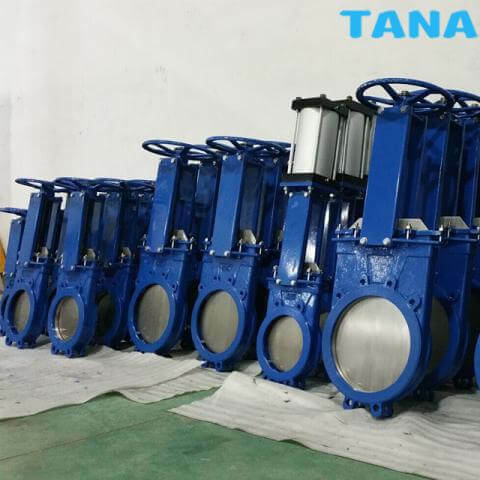 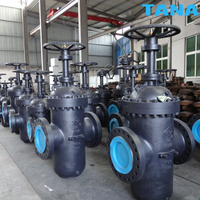 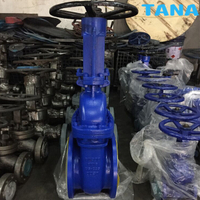 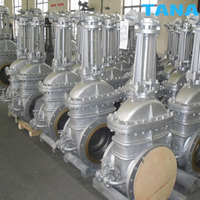 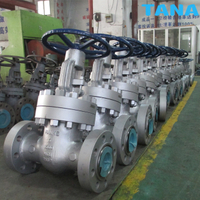 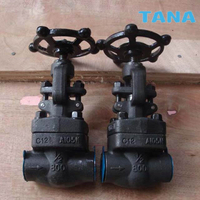 All cast iron,cast steel valves and steel spare parts from TANA are epoxy coated,well protecting valve inner port against corrosive and dirty conditions for longer service life. 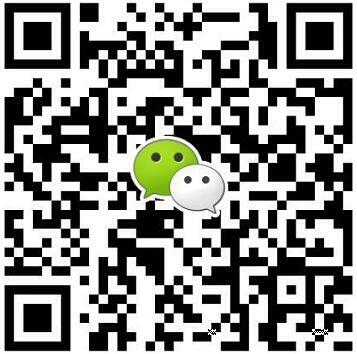 Wenzhou Topnotch Machine Co.,Ltd is a professional leader China Knife gate valve,wafer semi lug knife gate valve,resilient seat knife gate valve,bolted bonnet knife gate valve,rising stem knife gate valve,Through Conduit Knife Gate Valve manufacturer with high quality and low price.Welcome to contact us!